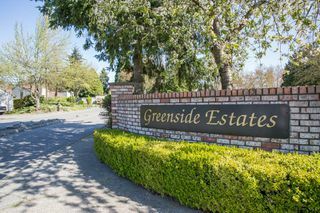 Welcome to Greenside Estates, a great family complex. 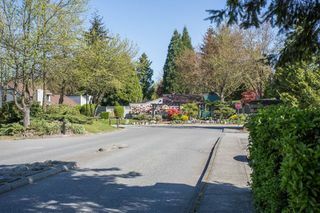 Bordered by Latimer Elementary School. 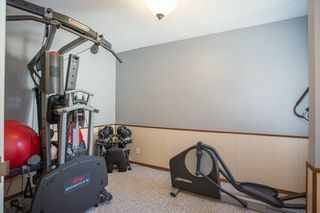 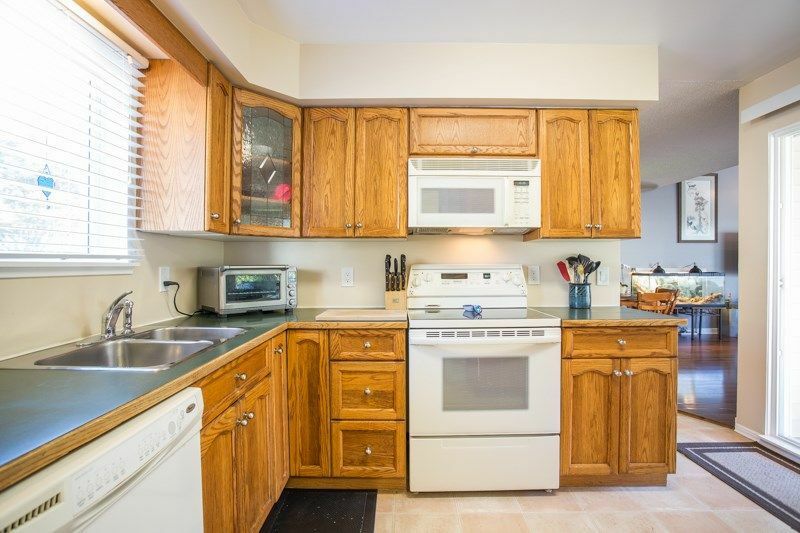 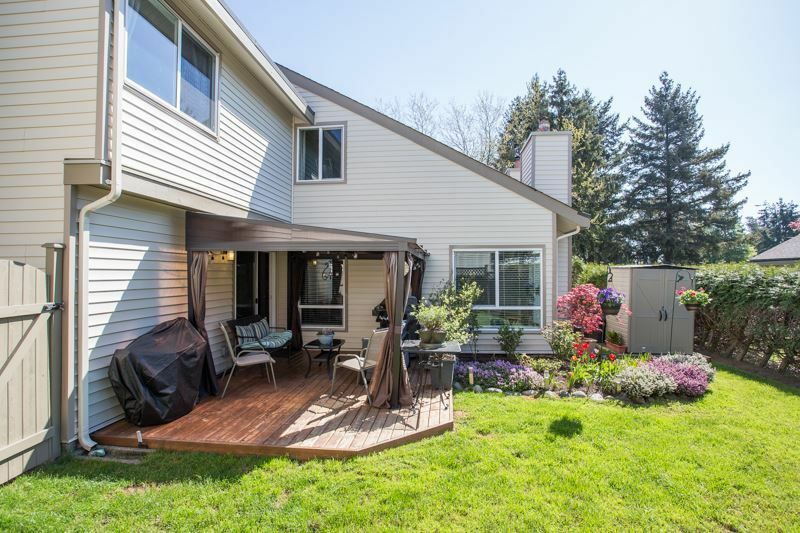 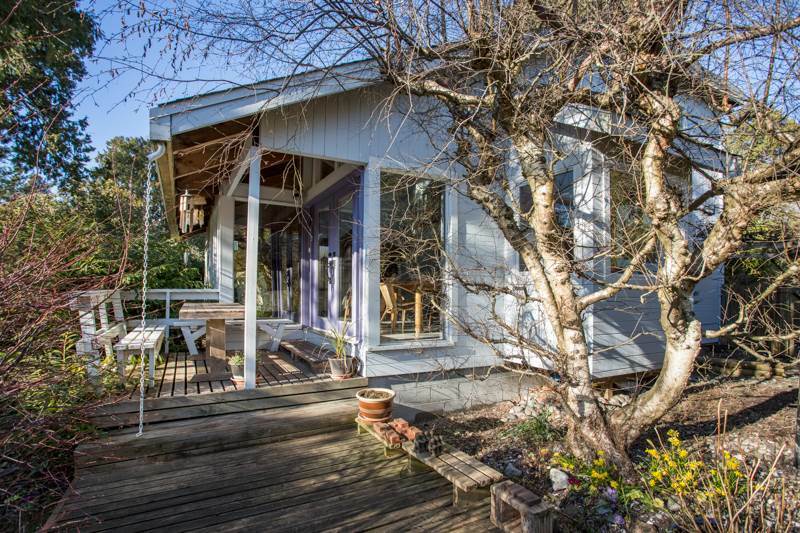 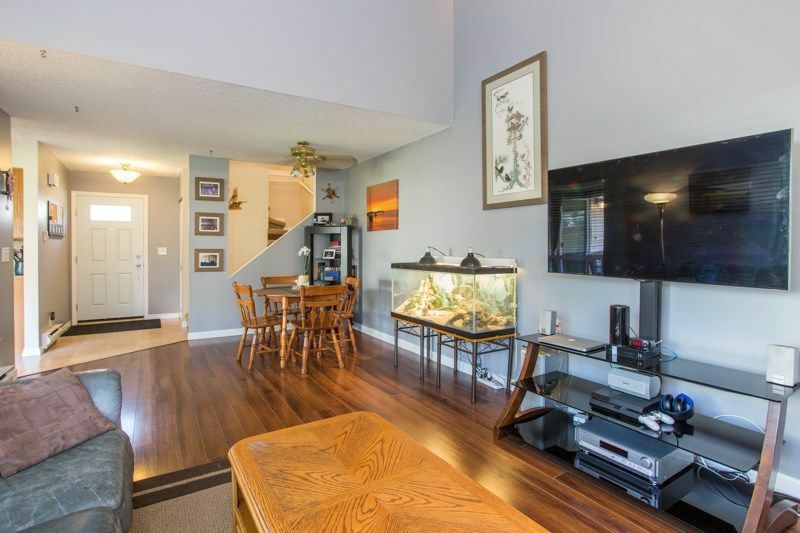 This unit shows extremely well and has plenty to offer. 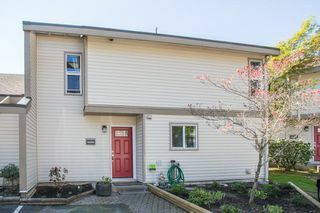 The complex has all New windows, siding and doors in last three years, making it a worry-free, like-new complex! The unit has been freshly painted throughout, full size laundry room with a bonus work bench and lots of light making it very bright. 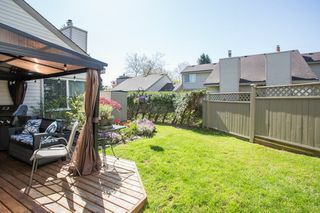 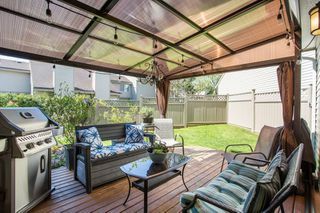 Enjoy your large deck for upcoming summer BBQ's right off the kitchen. 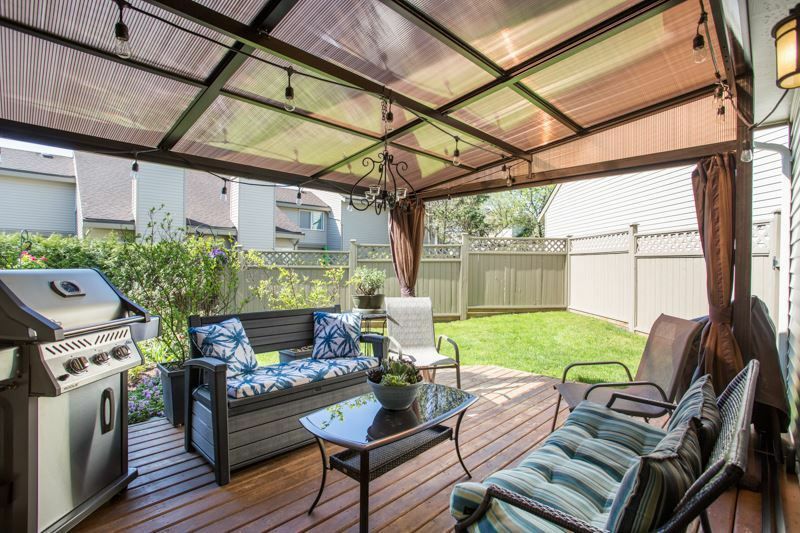 Fully fenced backyard makes it a great place for entertaining. 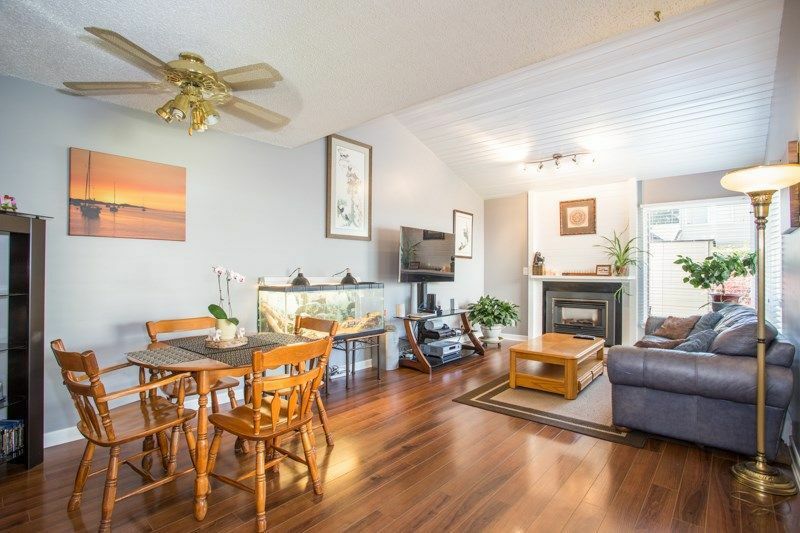 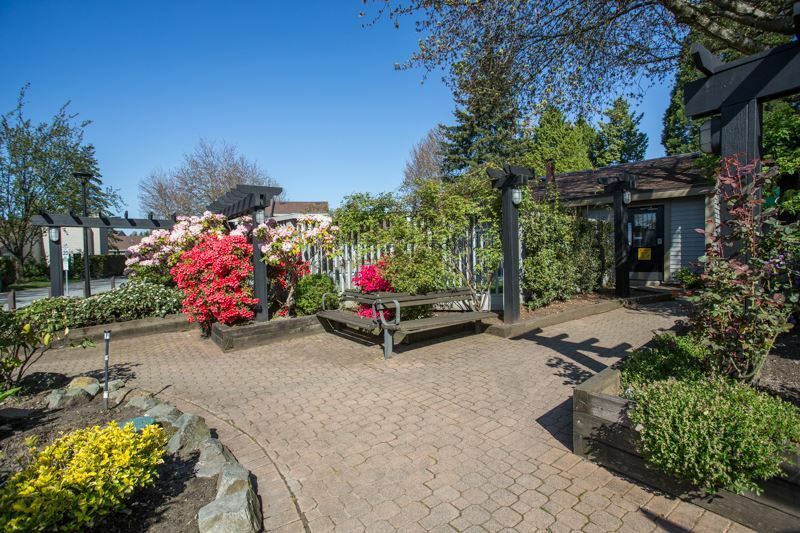 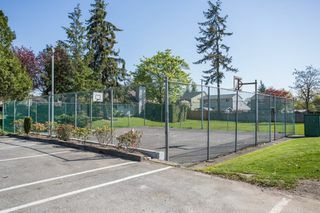 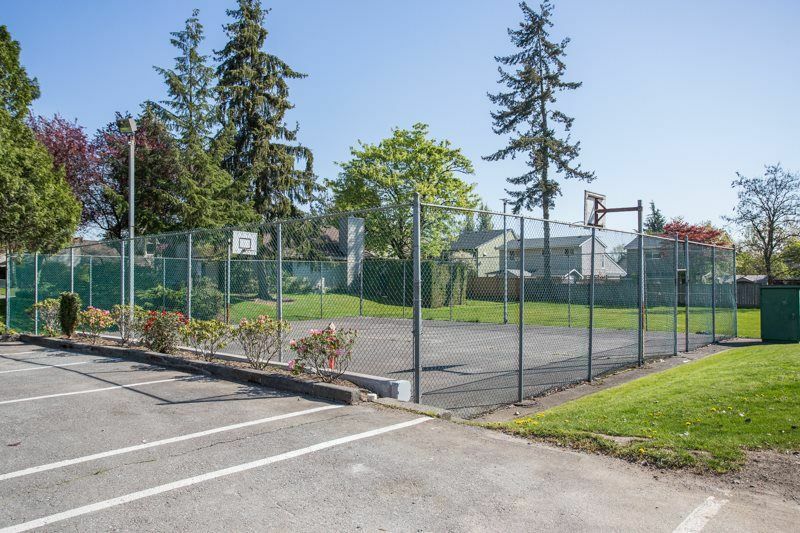 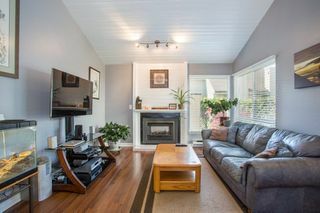 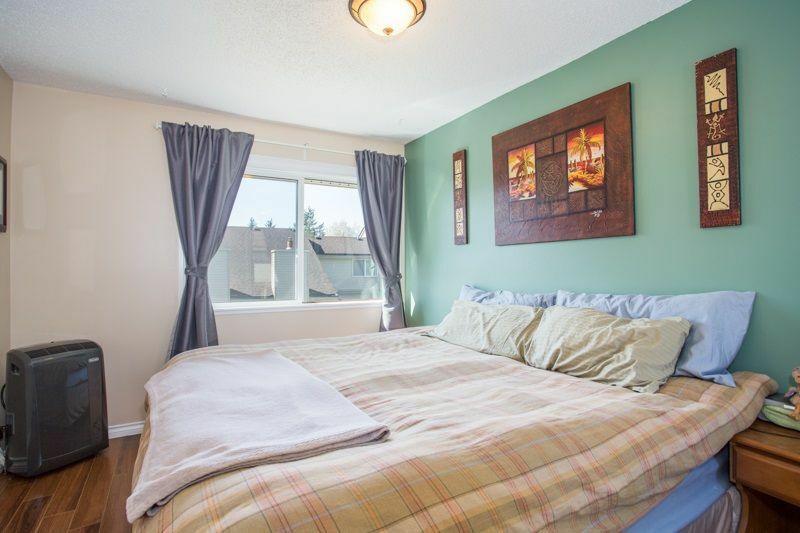 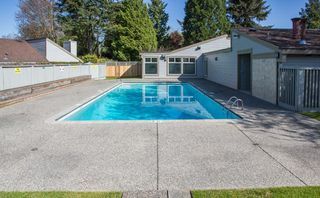 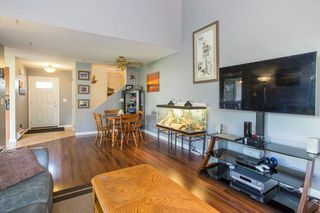 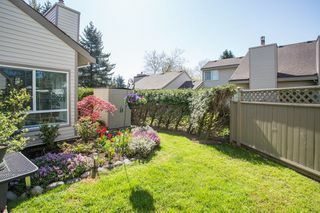 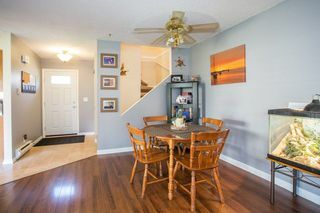 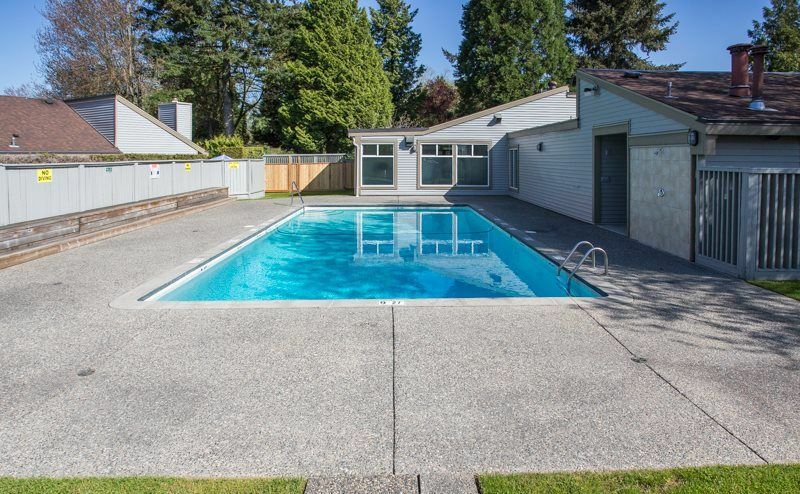 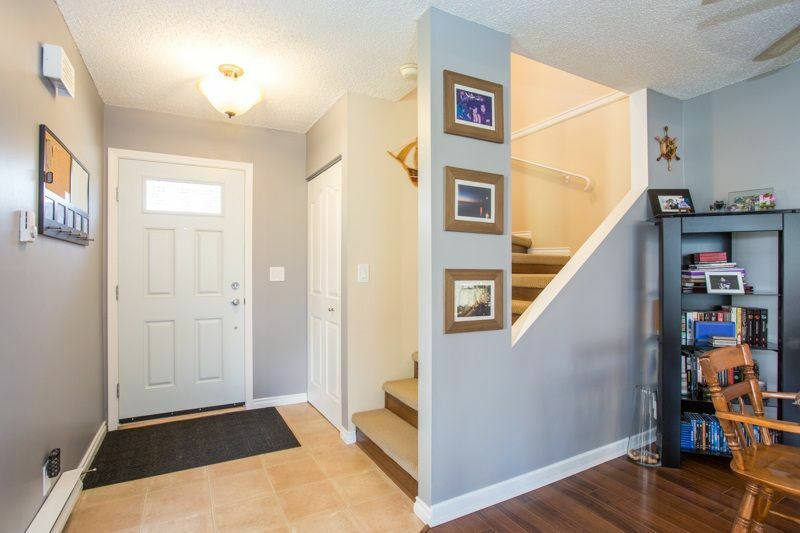 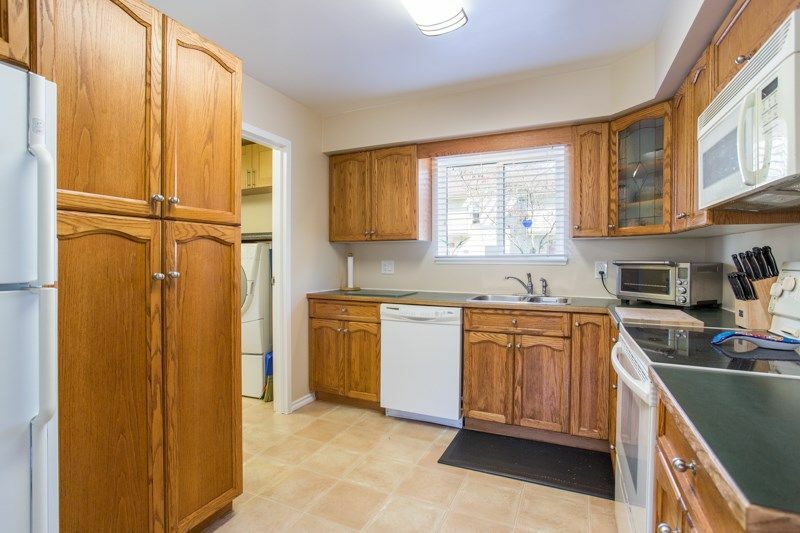 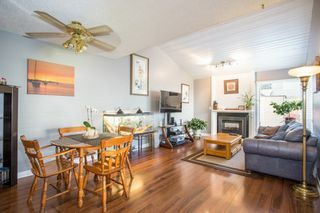 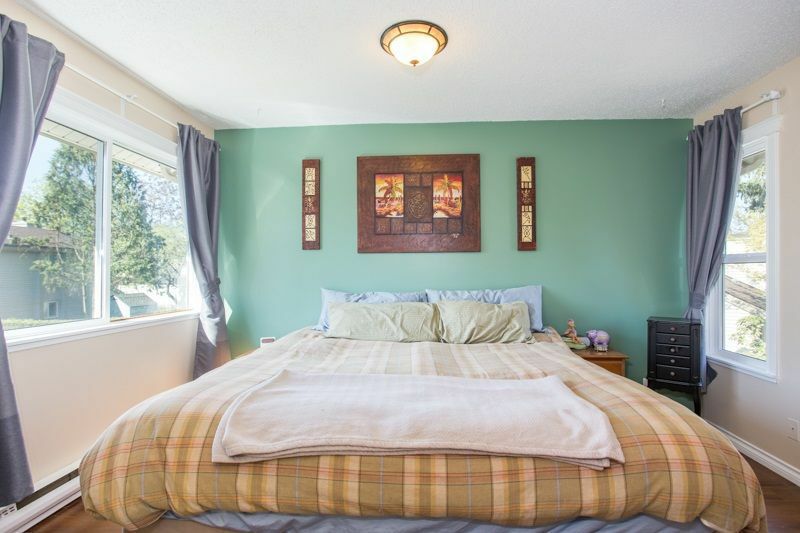 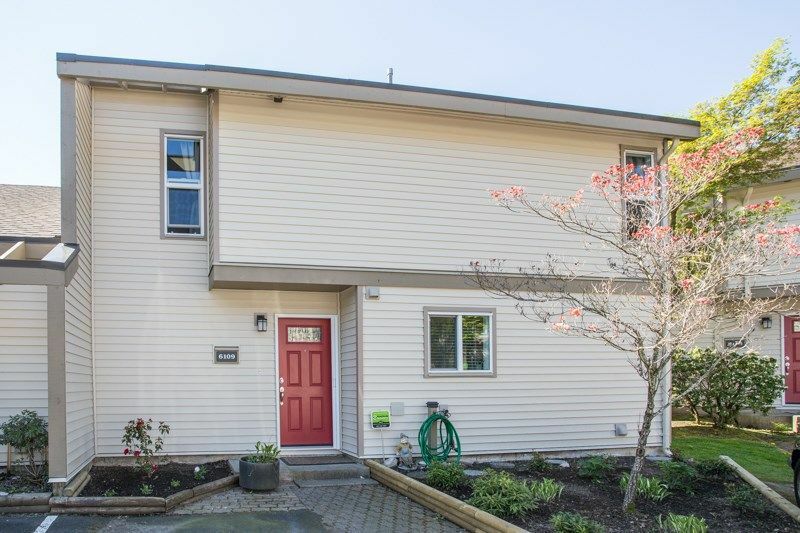 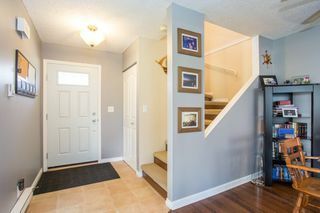 Walking distance to the mall, and everything Cloverdale has to offer.